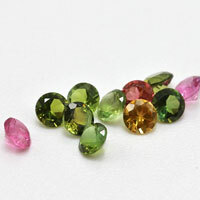 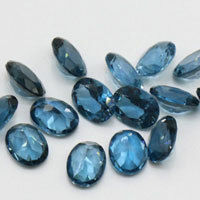 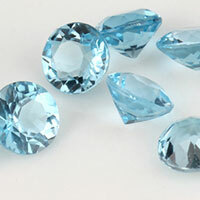 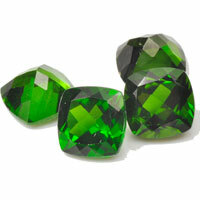 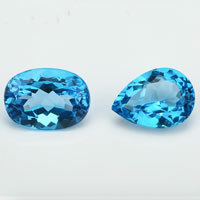 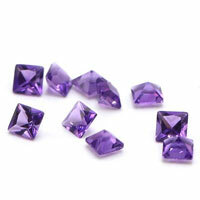 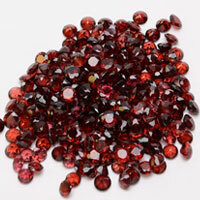 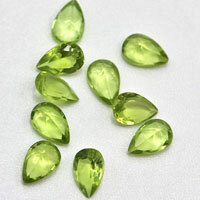 Checkerboard face or Turtle face cutting is one of popular cut for the Cubic Zirconia Gemstones. 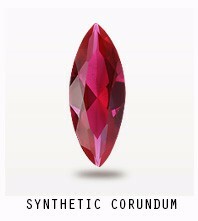 It'll give your designs more sparkling and brilliant. 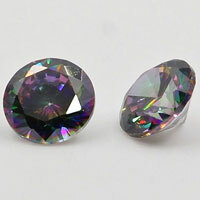 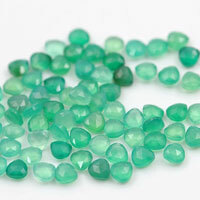 We can make the Checkerboard face or Turtle face cutting with flat bottom cubic Zirconia gemstones of other synthetic gemstones at very competitive factory direct pricing from china Suppliers. 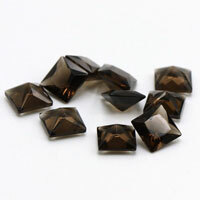 Checkerboard face Cubic Zirconia Gemstones can be made in double side or with flat bottom. 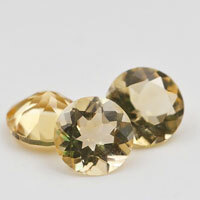 Contact us today to get high quality of Checkerboard face or Turtle face cutting with flat bottom cubic Zirconia gemstones from China Suppliers and factory. 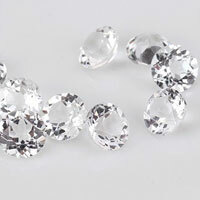 0 Respones to "Cubic Zirconia Heart Shape Turtle Checkerboard Face Flat Bottom CZ Gemstones China"